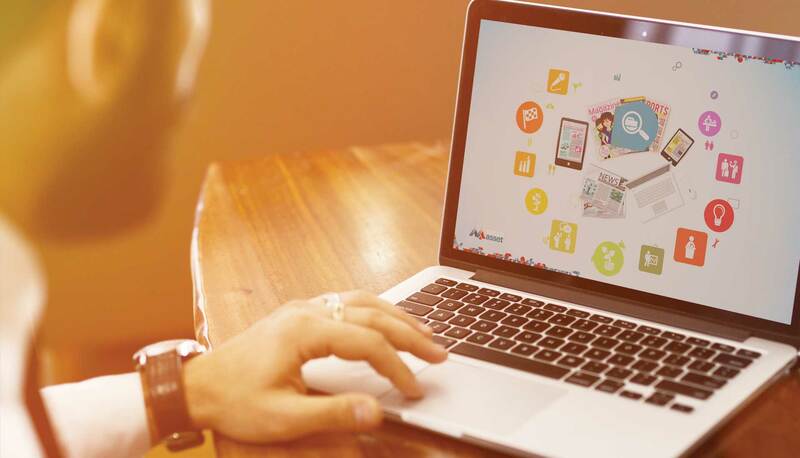 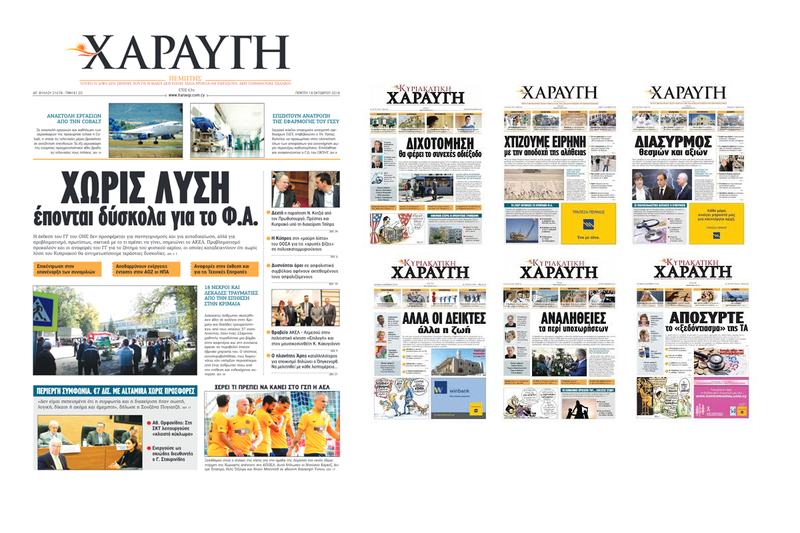 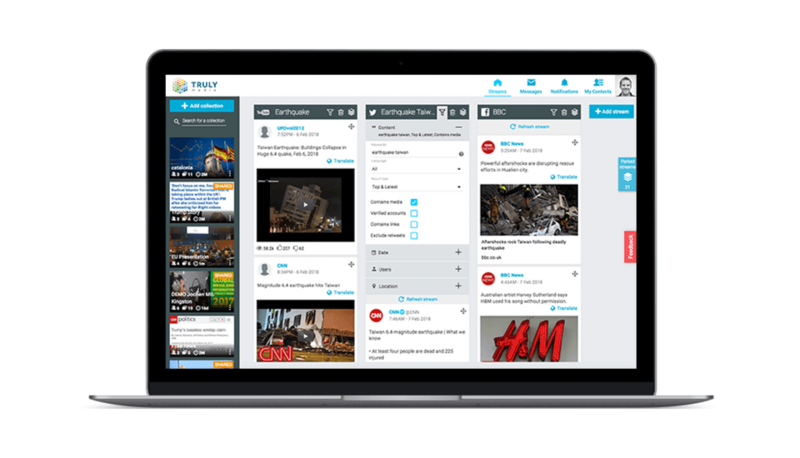 The project refers to implementation of newsasset platform, an intuitive and secure cloud based environment for storing, managing, creating and publishing news. 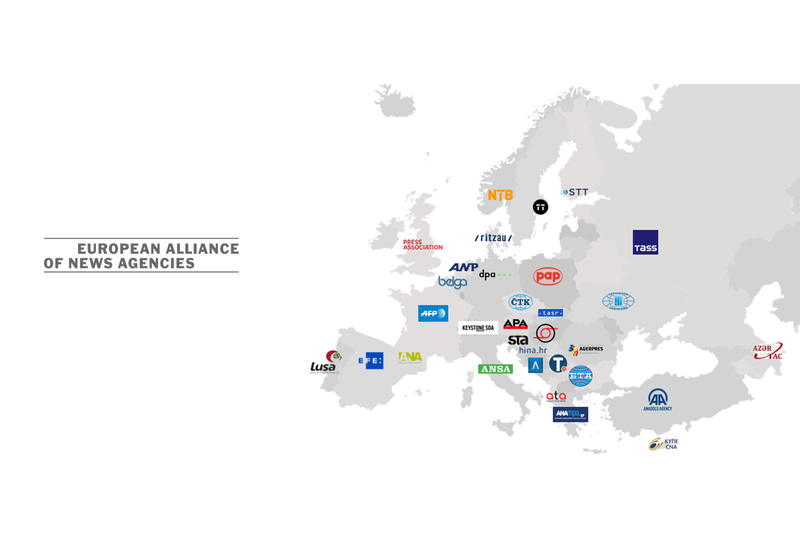 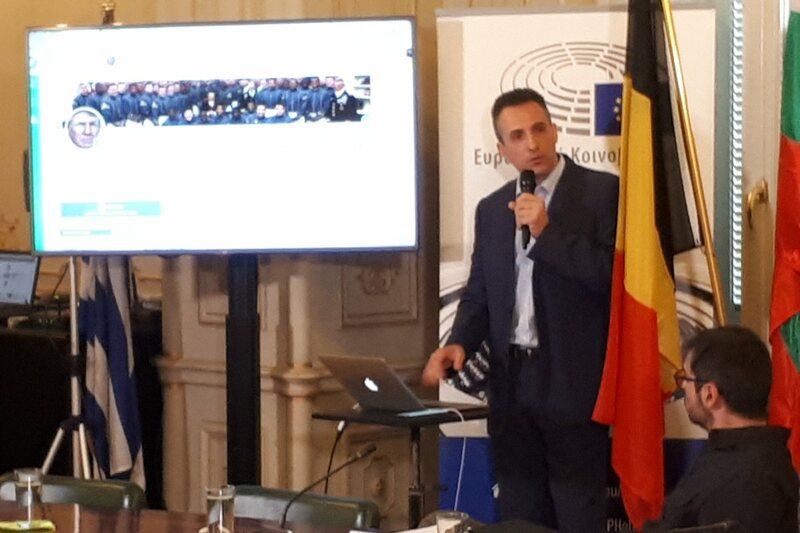 Truly Media joins the Annual General Assembly of the European Alliance of News Agencies (EANA) aiming to support its members in the effort to fight misinformation. 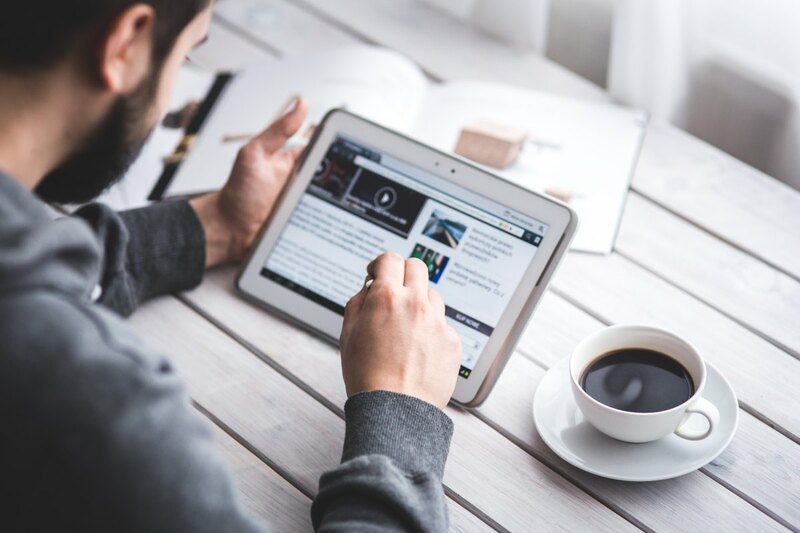 Việt Nam News, the main english language newspaper of Vietnam, entrusted newsasset Suite o serve all its editorial and commercial operations. 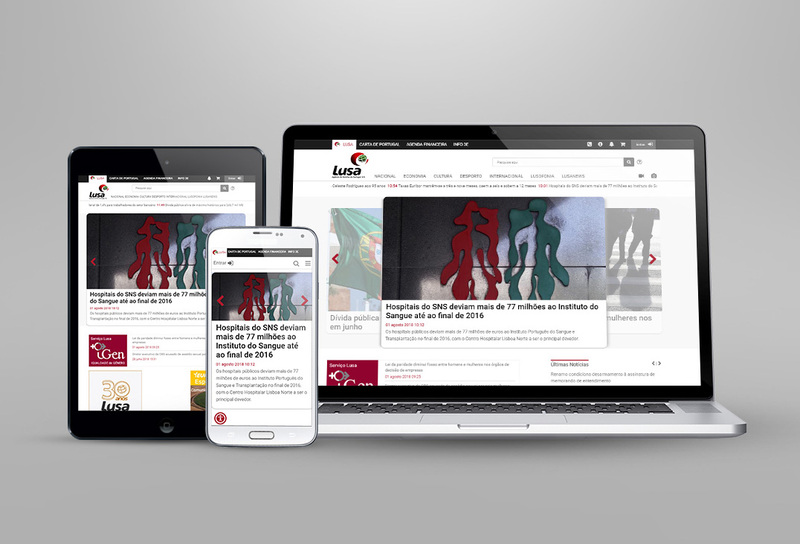 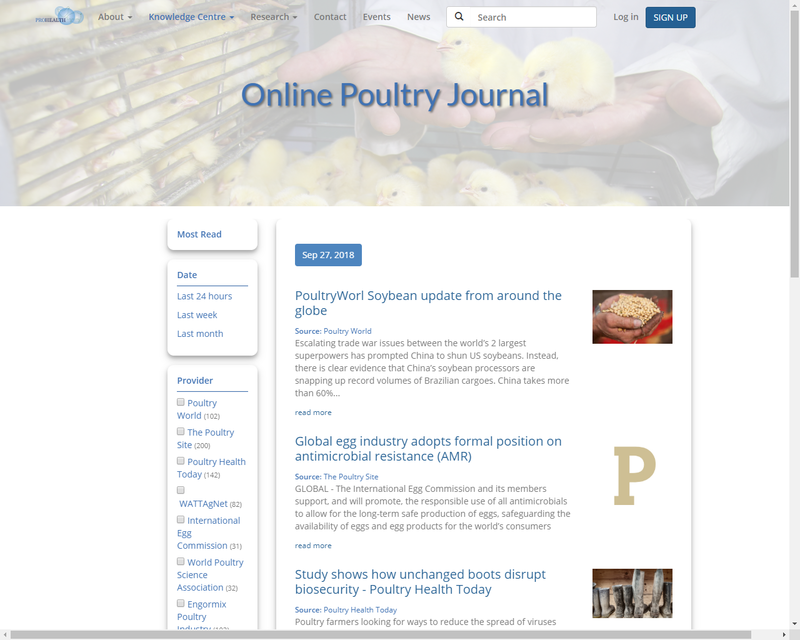 We successfully delivered a new, custom and responsive designed website, but also 3 additional microsites to serve the Agency’s individual subscription services. 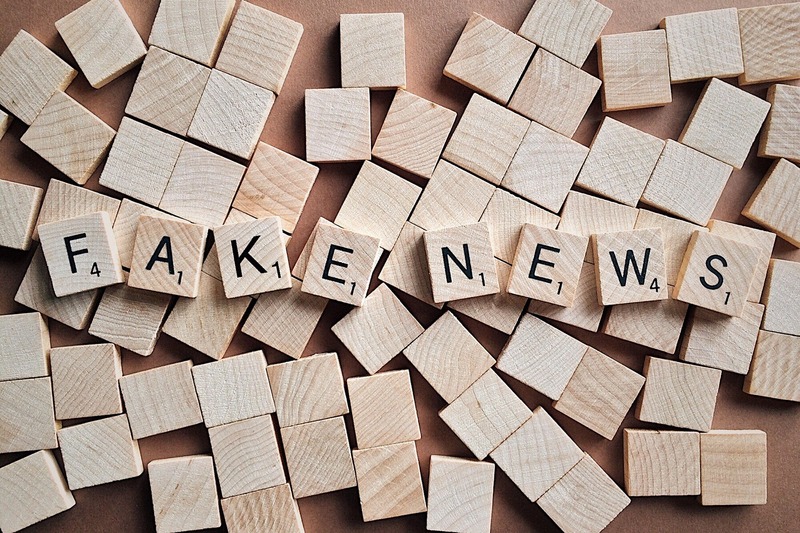 ECI hosts “Fake News 2.0: The Battle of Algorithms” event on May 3rd and we will be there! 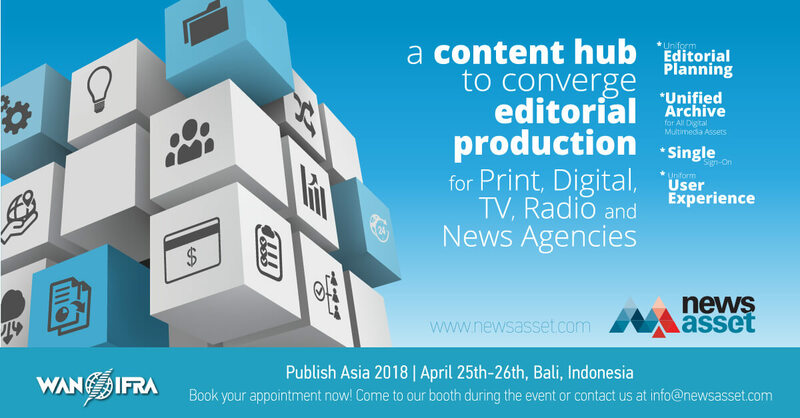 newsasset platform will be showcased in Publish Asia 2018, organized by the World Association of Newspapers and News Publishers (WAN-IFRA) in Bali, Indonesia (April 25-26, 2018).